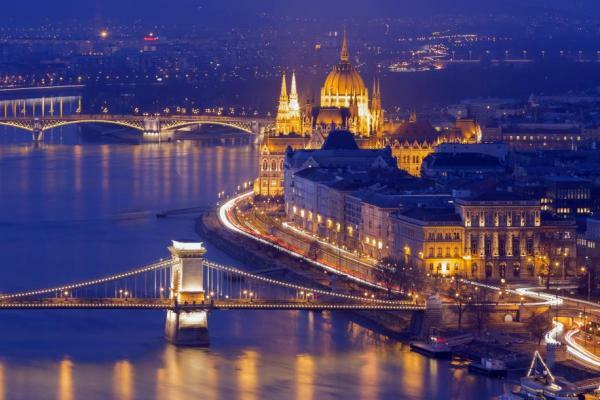 Europe River Cruises - The Legendary Danube on the MS Amacerto. Start your voyage with historic Prague, also called “the City of a hundred Spires.” Celebrate the beauty and history of the Danube, Europe’s second largest river. 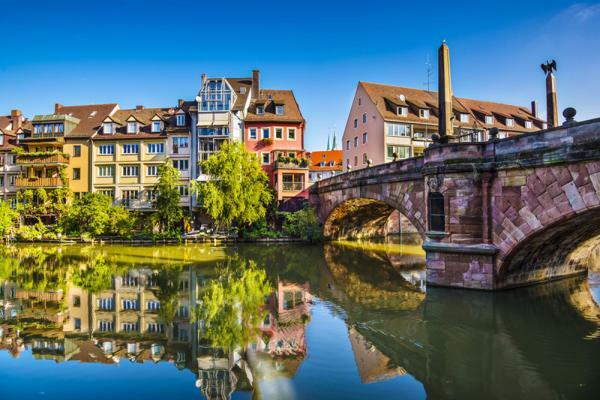 Journey from Nuremberg on the Main-Danube Canal across the Continental Divide, and along the way, visit charming towns and marvel at beautiful vistas. Enter Austria and cruise through the lush Wachau wine region. 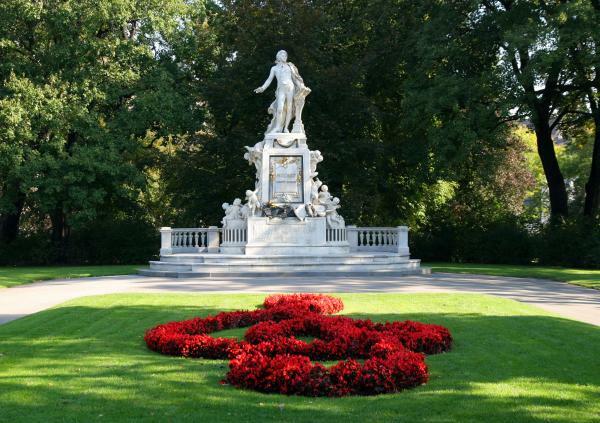 Then, conclude your European river cruise vacation with two grand old capitals, magnificent Vienna and vibrant Budapest. 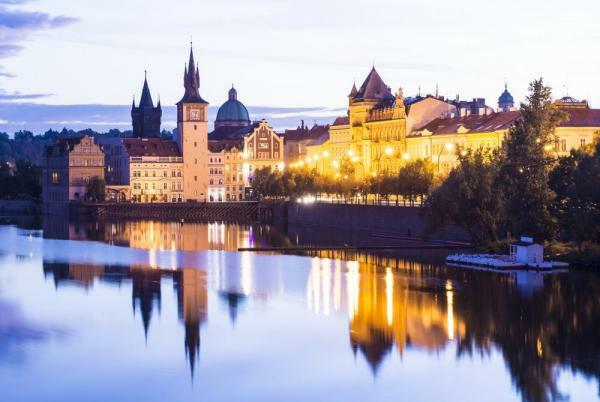 Experience the wonders of Prague and its historic city center that is a recognized UNESCO World Heritage Site on your city tour or you can hike to the grand castle. 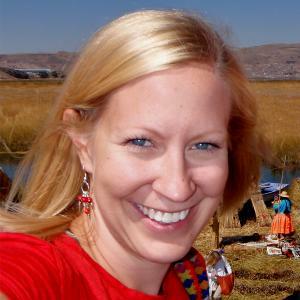 See Rudolfinum, the National Museum, Wenceslas Square and the Hundertwasser Dancing House. Visit the 1,000 year-old Prague Castle and St. Vitus before walking over the romantic Charles Bridge to the Old Market Square, where you can find the capital’s famous Astronomical Clock. Depart from Prague via motorcoach and enjoy a stop in Pilzen. 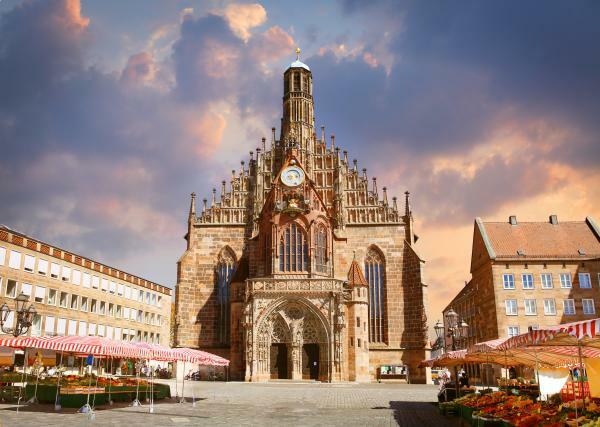 After a local highlights tour, drive to Nuremberg where you must board your ship. 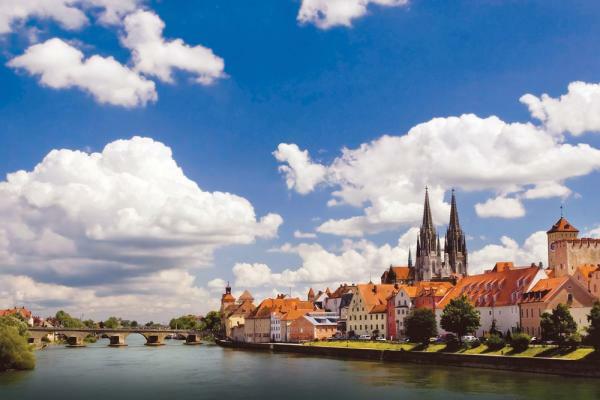 Explore one of Germany’s best preserved medieval cities Regensburg on a guided walking tour showcasing the city’s architectural highlights, including the Old Town Hall and the Porta Praetoria. 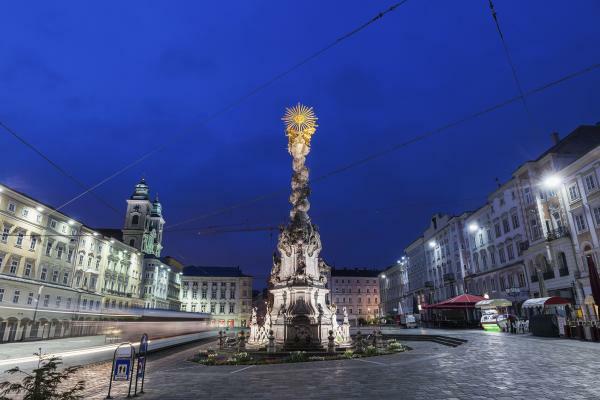 Alternatively, sample some Bavarian specialties—beer, sausage and pretzels, and for those who wish to be more active, join a bike tour to Walhalla where you can see the Neoclassical white marble temple inspired by the Parthenon in Athens. 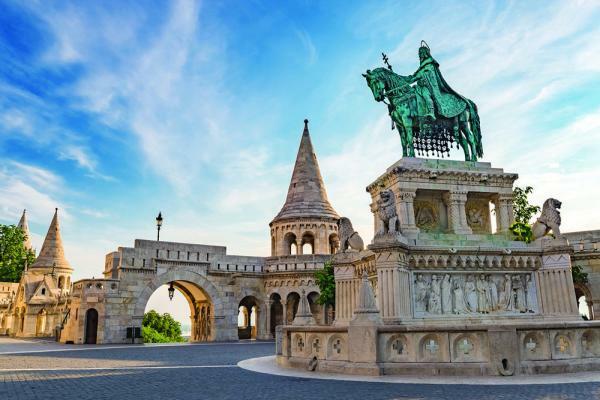 Bid farewell to Budapest as you prepare for your homeward flight.